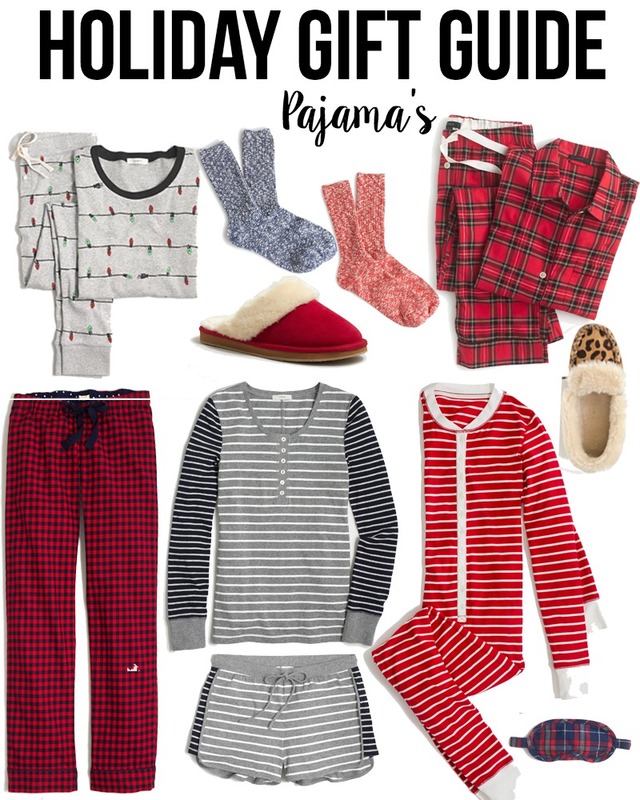 When it comes to the holidays, pajamas are a must! I have rounded up a couple of my favorites (sorry they are all from J.Crew! 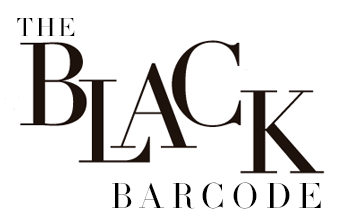 ), all of my picks are really affordable and you will be wearing them all year long! These make great gifts and would be perfect super cute to match with a best friend or sister!